Almost 70% of Americans use at least one social media platform and this number will continue to grow. It's critical for any business today, big and small, to know how to use social media effectively to promote their brand. When first getting started with social media, it's not unusual to become overwhelmed with all the choices. The best way to begin is to form a plan that meets your business' goals and target market. Don't feel like you need to be on every platform! Start with the one that best fits your product or service's user base. Once you've developed an effective plan with your first platform and you feel comfortable with it, you can add in others if they meet your targeted criteria. Each of the major social networks has a different demographic makeup although there is some overlap. You should research each thoroughly to determine which has the best audience composition for you. There are many reliable sources of social media platform demographics on the internet and you can find information on users on most of the platform websites themselves. Facebook has the largest audience overall and is a good choice if your product or service appeals to many demographic segments as well as for local businesses. Social media platforms that tend to skew younger are Snapchat and Instagram. LinkedIn is a good option for reaching entrepreneurs and individuals with higher income and educational status. Twitter tends to reach an older, more educated audience and professionals in the media, government, academia and other similar fields. Pinterest has an audience with a higher income profile and trends heavily towards female users. One social media program that is often overlooked is Yelp, a major player with locally based businesses. Yelp reported at the end of 2017 that it boasted 29 million monthly mobile users and 77 million monthly users with a desktop computer. Its users split about evenly among the 18-34, 35-54 and 55+ age groups with over half with a college or graduate school education. 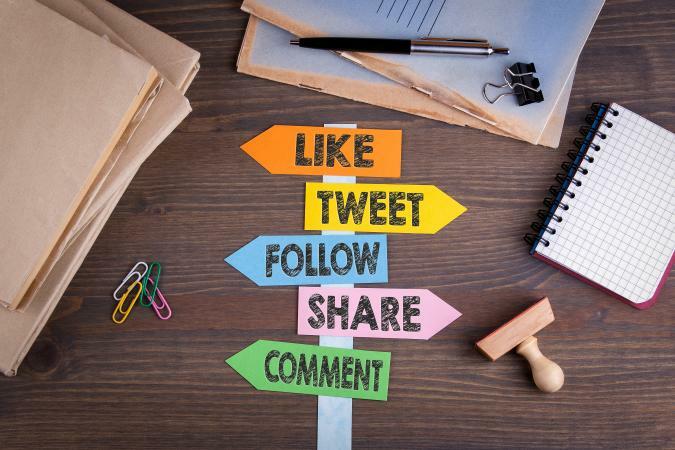 If you have already started to use social media for your business, you can also look at your own account's usage to see if you are reaching the right audience. Most of the major social media platforms have analytics tools you can use to view your performance. For example, Facebook and Instagram both have an option called Insights that provides a wealth of data on your users and posts. It's all free with your account. It's important to schedule regular reviews of your analytics to make sure your social media outreach is working. You should also correlate your social media results with other indices of your business to determine your return on investment (ROI). In other words, you can track the number of views to a post on Facebook and click-throughs to your site, and compare that to actual sales of a product or booking of a service to see if the social media strategy is working. Once you know who your audience is, what platform is best, and how you will review your ROI, the next step is to create a strategy. This can be as simple as a calendar planning out your posts to a long-term plan. You can use typical software such as a spreadsheet or Google document to create a plan or take advantage of many online programs like Hootsuite, Buffer, and Loomly to make social media planning and posting a much easier process. This sounds like simple advice but using humor in your posts can attract attention to your social media accounts and your website. Social media users enjoy reading light-hearted content, particularly since the internet can be a very polarizing place. You can post humorous content either about your brand or service or about anything, really. The key is to create funny posts, memes or videos that are enjoyable enough for users to share them with others. There are many good examples of using humor on a social media account for a business. Check out the Twitter and Facebook accounts for companies Wendy's, Bissell and Netflix for starters! Another important tip that can lead to many creative campaigns, depending on your business, is to find ways to build a positive emotional response with viewers. How does your product or service affect a person's daily life for the better? Research has shown that positive messages resonate much more strongly with social media users than negative ones. Anything can be framed in a positive light. In a sea of negative social media, that positivity can really make your business shine. For example, if you run a chain of funeral homes, you could create posts that talk about cherishing family memories, how you provide a comforting and supportive place for people in a difficult time, or actual stories memorializing the wonderful things about people who have passed away. One thing that's often forgotten with using social media is that it is a two-way street. Social media differs from "traditional" media in that it is no longer a one-way conversation between media and the audience. If all you do is put up posts, you're not likely to gain much ROI from social media use. You need to engage actively with consumers who respond to your posts with comments or who tag you on their own posts. You will appear more in tune with your market if they see you publicly thanking them for feedback as well as responding professionally to posted complaints. Use questions instead of statements. For example, "We're excited about our brand new product" is not designed to elicit responses compared to "How excited are you to have a new product that does XYZ?" Actively solicit input. Feeling listened to means a lot to consumers. Post asking for feedback on a particular issue they have in their life with an eye toward helping you create a product or service. Not only will you get good data on future projects but it builds the positive image of your company. Repost and reuse user posts. Another way to build goodwill for your posts is to keep an active eye on what consumers of your products or services post on their own social media accounts. Ask the posters to get their approval to share what they have created. Not only does it show you're interested in your audience, but people love this sort of recognition and will likely share your posting of their work far and wide. Recruit "super fans" to spread the word. Similar to using posts created by your audience, you can make creative use of enticing enthusiastic users of your product who are also active social media users to promote you. In exchange for posting about your business on their social media pages, you might give them an extra benefit, such as a regular discount, or early access to sales and products. It's a strategy employed by many major brands that you can tailor with your own unique spin that best showcases your business and your passionate consumers. Influencer marketing involves finding individuals in your market area that have a large audience interested in their recommendations. 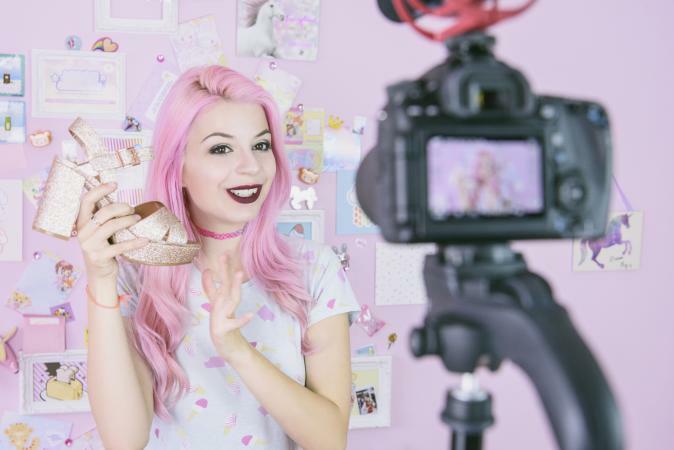 Businesses partner with influencers to get promotion on their social media platforms. A perfect example of this would be the video game industry and YouTube, where social media "celebrities" play and discuss games on their channels and reach millions of eager viewers. Video game companies use these influencers to help promote their games and grow sales and fan followings. Posting with text is fine, but if you really want to grab a viewer's attention, adding an image or video will not only pique more interest but also will be retained longer. People will only remember 10% of anything they have learned, but that retention goes up to 65% when that information includes visual images. Users also tend to enjoy forwarding images and videos more and the more your posts are shared, the greater the number of eyeballs will see on your message. Facebook's algorithm also heavily favors native image and video content and the use of either can dramatically increase your feed's shares. The good news is you don't need to be a fancy photographer or videographer to create compelling or humorous content that will grow your social media presence. 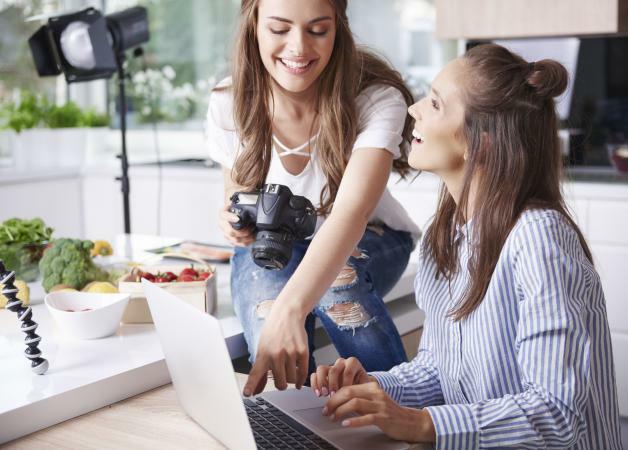 For example, you could create videos that show people what walking through your store would be like, fun spins on new or old products, interviews with consumers or "man on the street" sequences, or whatever your creative mind can come up with. Many businesses fear online review sites such as Yelp and Google Reviews, but these can be an amazing social media opportunity. The percentage of users who traffic these sites daily continues to grow, particularly as more and more mobile usage focuses on local business search. Businesses often don't care about review sites until a bad review appears and then they panic. Start encouraging happy clients to post reviews from day one. Each platform has rules about soliciting reviews, so you need to follow the guidelines for each, but most allow you to post links on your site and you can remind users to post a review. By having a good history of reviews, you not only will appear credible to users searching for a business like yours in the future, but you'll be able to handle a future bad review with less stress knowing you already have a good history to show potential customers. If you do get a negative review, don't worry! Bad reviews shouldn't be dreaded, but viewed as an opportunity to engage with an unhappy customer professionally and publicly, which makes you look good to people reviewing your page who are considering hiring you. You may even glean some important information from an unhappy customer that helps you to make your business even better. Any business can use social media in an endless number of ways to build their audience and sales. The key factors are your creativity, willingness to engage often with your audience, a solid strategy and measurable goals. Add in an organized plan to study your metrics and to analyze and revise your strategy as needed, and you're well on your way to social media success.